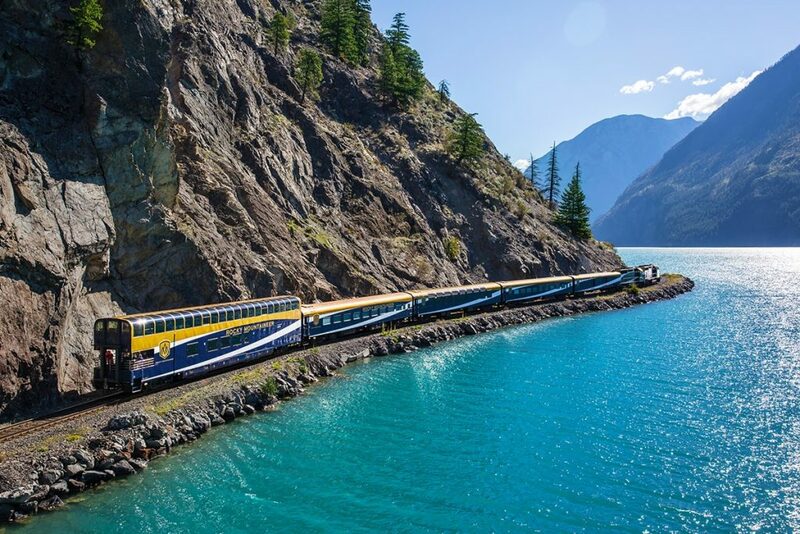 The Rocky Mountaineer is the only way to see the Canadian rockies in completely luxury and leisure. The scenery is spectacular and the service is first class. The views from the train have to be seen to be believed, it’s a truly memorable experience. Not only is the scenery incredible, the wildlife is also spectacular as you can expect to encounter bears, moose, elk and even coyote. 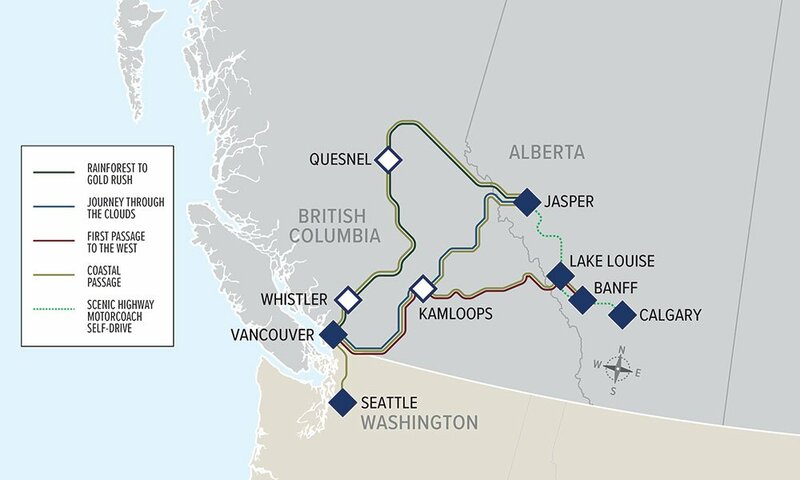 The train portion of the itinerary is two full days on the train, with an overnight stop in picturesque logging town of Kamloops. Glass domed celings and specialised viewing carraiages enable you to view full panoramas of the amazing scenery in every direction, no matter what class of travel you’re in. The dining options, service and comfort of the train are guaranteed to exceed your expecations, and accommodation in Kamloops is included in your fare. And packages can be created to inclue other Rocky Mountain region higlights such as Lake Louise, Quesnel, Whistler and extensions to Calgary. A perfect accompaniement to complete your Canadian experience is an inside passage cruise. 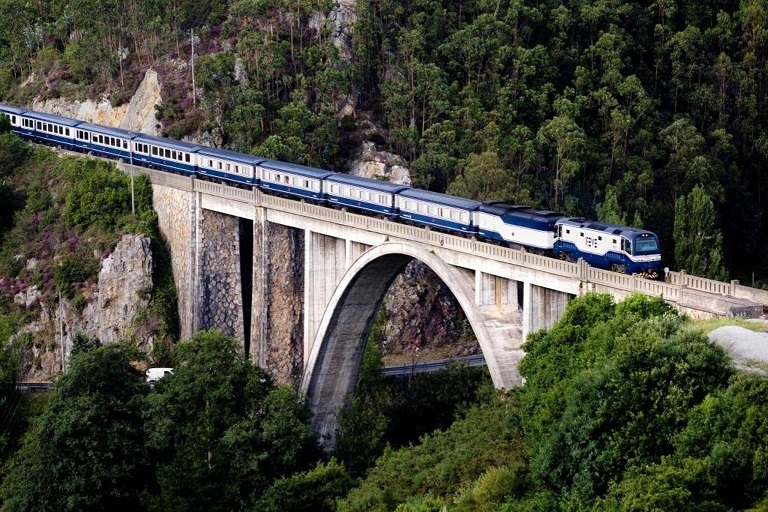 El Transcantabrico is a luxury train running through the exquisite northern Spanish provinces, and it’s green northern hinterland fringing the Atlantic coast and the Bay of Biscay. 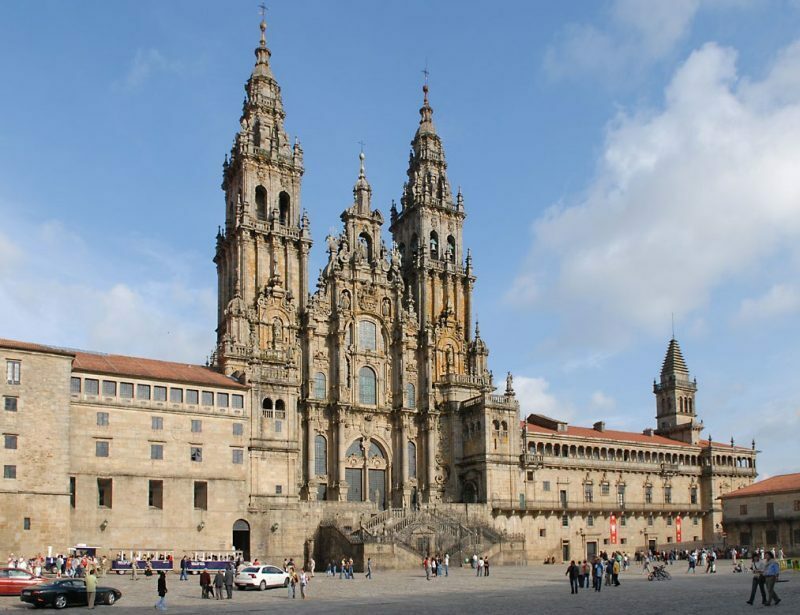 The provinces of Galicia, Asturias, Cantabria and Pais Basque offer an amazing array of authentic Spanish experiences. The scenery is dramatic and the whole area is becoming more and more well known for its local cuisine, in fact boasting some of the finest restaurants in Europe. Local customs and delicacies are a real highlight of a visit to northern Spain and El Transcantrabico offers a unique and luxurious platform from which to experience this. 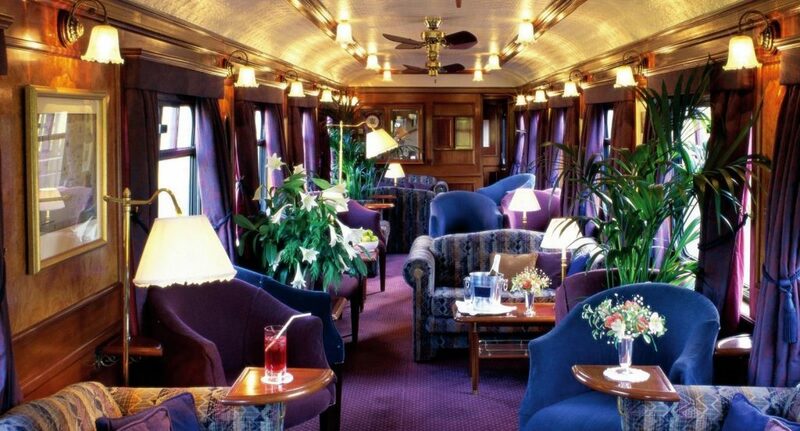 El Transcantábrico uses original 1923 Pullman coaches of historical railway heritage and have been specifically decorated for this luxury train. Each suite has its own spacious bathroom, elegant amenities and fittings, internet access and a well stocked mini bar, making your journey especially comfortable. Leon to Santiago de Compostela in either direction. 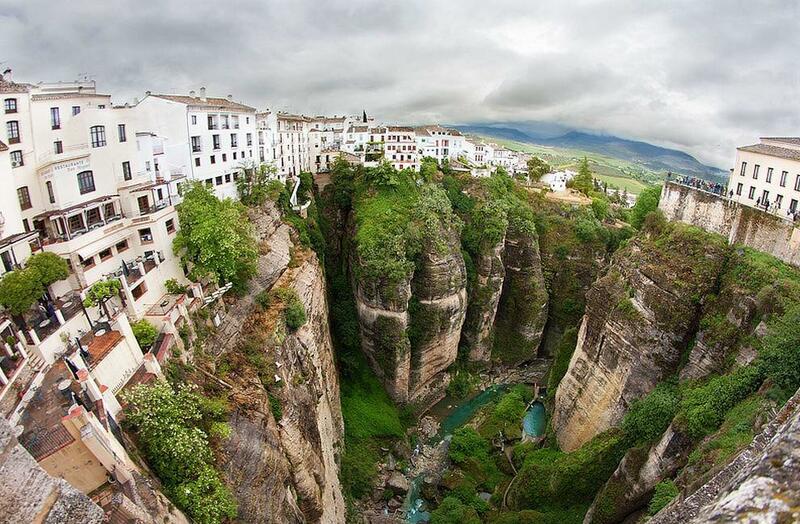 wonders that Andalucia has to offer. It is the heart of the south, and encapsulates all the wonderful diversity that Spain has to offer. It is the frontier lands, of great historical significance in the Spanish battles of Christians and Moors and is now enriched as home of Flamenco, great Moorish architecture, magnificent Catholic Cathedrals cast against stunning landscapes. 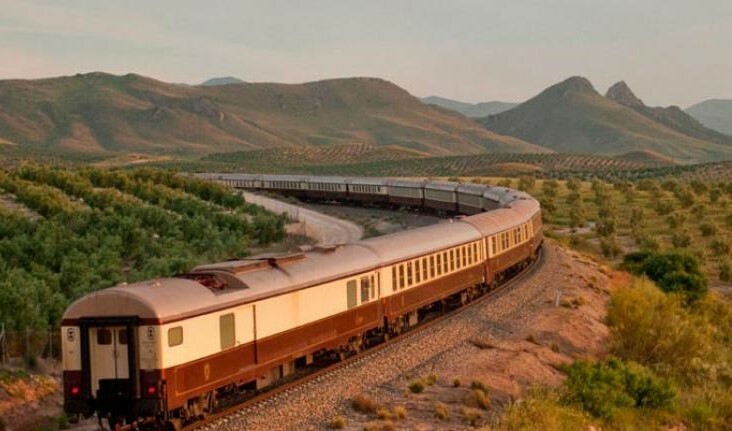 Al Andalus has seven sleeper carriages, five of which are original Wagon-Lits carriages dating from 1929 and has four lounge cars, dating between 1928 – 1930. All have been lovingly maintained to the highest standard, exceeding expectations of even the most discerning traveller. The four lounge cars are used as restaurants, and lounges and each have large picture windows enabling all guests to enjoy the spectacular scenery. There are twelve standard Junior suites which have two lower beds and twenty superior suites which have a double bed. Each suite has a safe, a closet and a large bathroom with shaving points and a hairdryer. All suites are individually air conditioned, with train stewards available at all times. The Andalusia itinerary travels through Andalusia in southern Spain, with visits to (amongst other places) Seville, Cordoba, Granada, Ronda and Cadiz, thus taking in a wide sweep of Southern Spain, whilst being transported through stunning scenery from the mountains of the Sierra Nevada to the Atlantic Ocean. 6 days/5 nights, with Monday departures. * prices based on travel in a junior suite, and vary according to suite type and seasonal fluctuation. heart of Scotland, passing through glens, lochs and mountains steeped in the lore of characters such as Rob Roy and Bonnie Prince Charles. Visit exceptional places of interest, such as romantic castles, whisky distilleries and private residences. Life on the train is relaxed and indulgent, with the finest local produce served in the Dining Cars. As the evening mist enshrouds the distant peaks Belmond Royal Scotsman slips quietly into a siding where it stables for the night, guaranteeing a good night’s sleep. 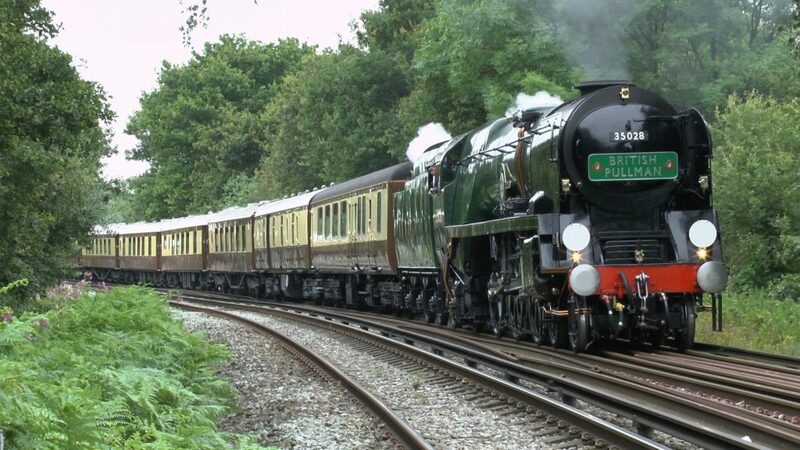 Orient-Express, and you are back in the heyday of great train travel. From the moment you join the train, you are transported to a world of pure indulgence. Take a seat in the vintage carriages that once ran on legendary 1920s services such as the Brighton Belle and Golden Arrow. 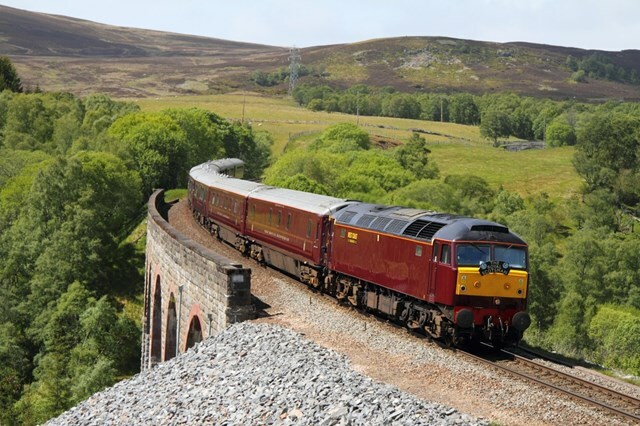 Glide through stunning scenery to destinations all over Britain as champagne flows and gourmet cuisine is served. This truly is an elegant day journey out of London. Day tours depart from Victoria station, London on select dates. * Prices based on low season travel and may vary with seasonal fluctuation. Prices are subject to currency fluctuations and may change at any time until final payment is made.